Sh. 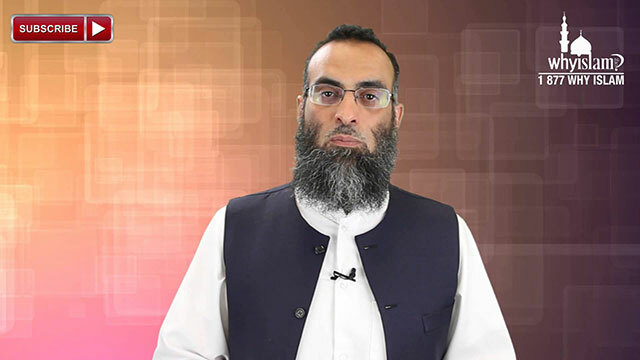 Yaser Birjas is the Head of Islamic Law and Theory Department. Often described as the fatherly figure by students, Shaykh Yaser exudes a calm, gentle and caring demeanour that welcomes students to ask questions with awe and respect. Shaykh Yaser started his career in Electronic Engineering in the UAE, then in Madinah where he graduated as class Valedictorian with the highest honors from The Islamic University of Madinah’s College of Shariah (Fiqh and Usool) in 1996. He learned from various highly respected scholars such as Shaikh Ash-Shanqitee and Shaikh Al-Uthaimeen (rahimahu Allah).